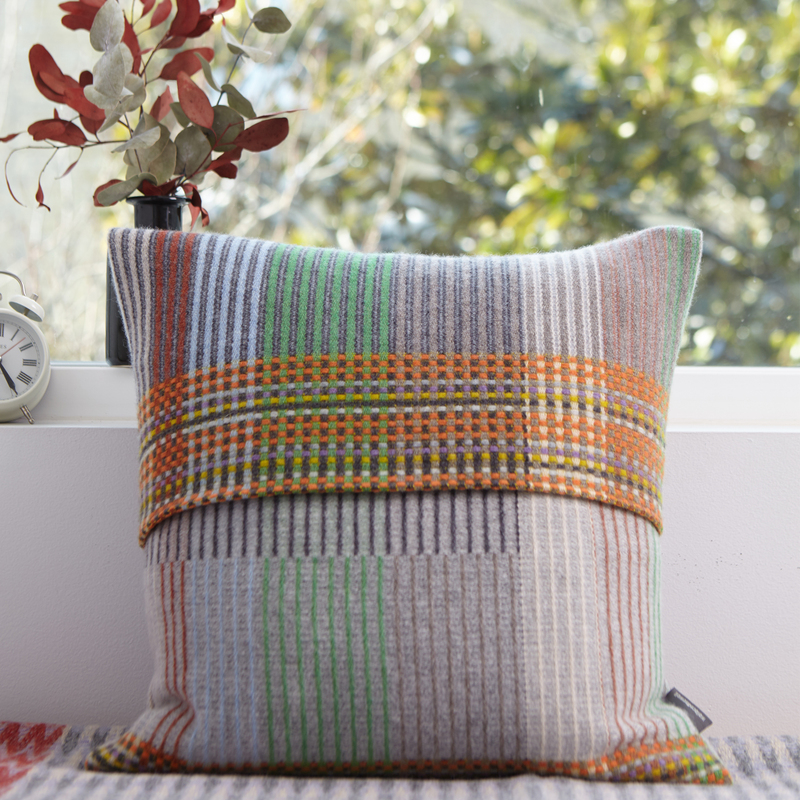 Wallace Sewell are renowned for their range of quality throws and cushion. 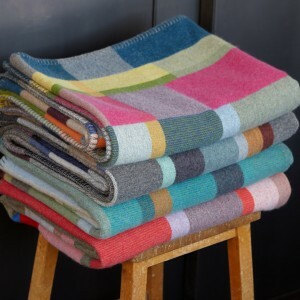 Their signature pieces feature three-dimensional, two-sided waffle blankets, striking, pinstriped lambswool and Shetland throws. 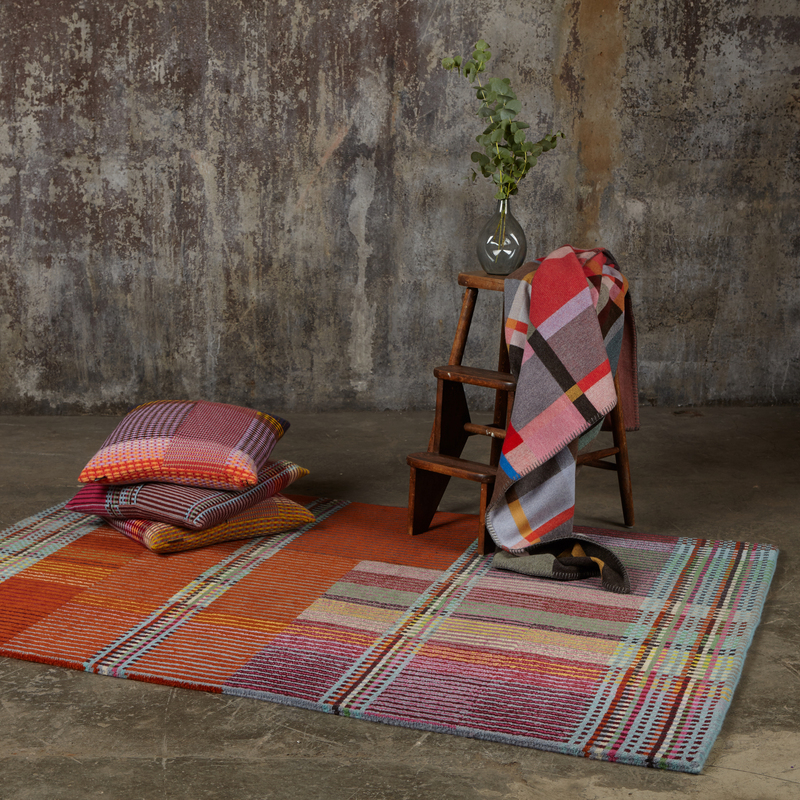 A more recent addition to the brand is Wallace Sewell’s first collection of exquisite, hand knotted lambswool rugs.